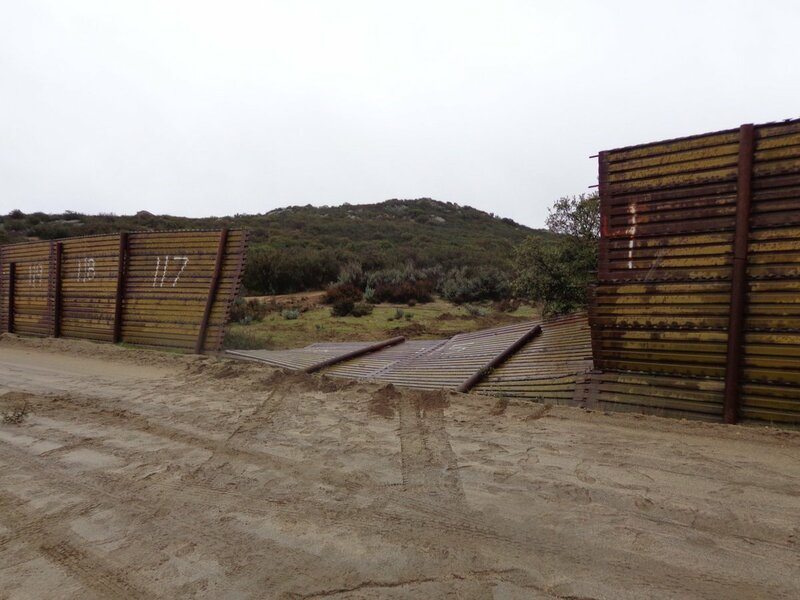 SAN DIEGO (KUSI)- This morning [Thursday] a truck carrying 22 immigrants breached the aging border barrier in east San Diego, according to the CA Border Patrol San Diego. The Border Patrol agents responded, the driver of the vehicle rammed a Border Patrol vehicle then attempted to flee. The driver exited on foot and escaped south. All 22 passengers were arrested. Real walls work. Junk walls don’t. Real people know this. Politicians pretend they don’t. This entry was posted in Crime, Government, Illegal Immigration, Law, Politics, Uncategorized. Bookmark the permalink. 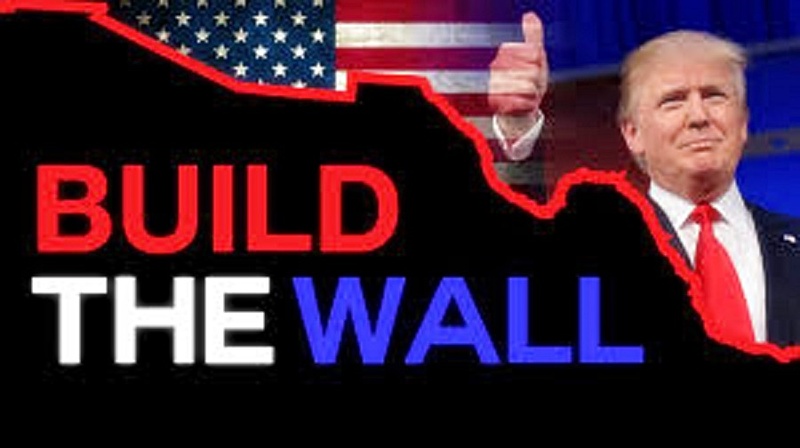 Build that wall. Build that wall. Build that wall. I watched a video and read the article on a San Antonio News Channel where that spaced out Nancy was at the Laredo border with (D) Rep. Henry Cuellar, I believe Friday. She was talking about how quiet it was and that walls were not needed. The democrats always pick the areas to go that have high security!